I am up with a snow card. I used NBUS true snow paste here. It is a simple card, almost one layer. I sponged the edges with tumbled glass distress ink, and then used a silver gel pen to 2 edges, and then used the stencil from winnie&walter big bang and applied the true snow. I used a snowflake die cut from Sizzix also a NBUS. The paper is a shimmery grey floral paper. 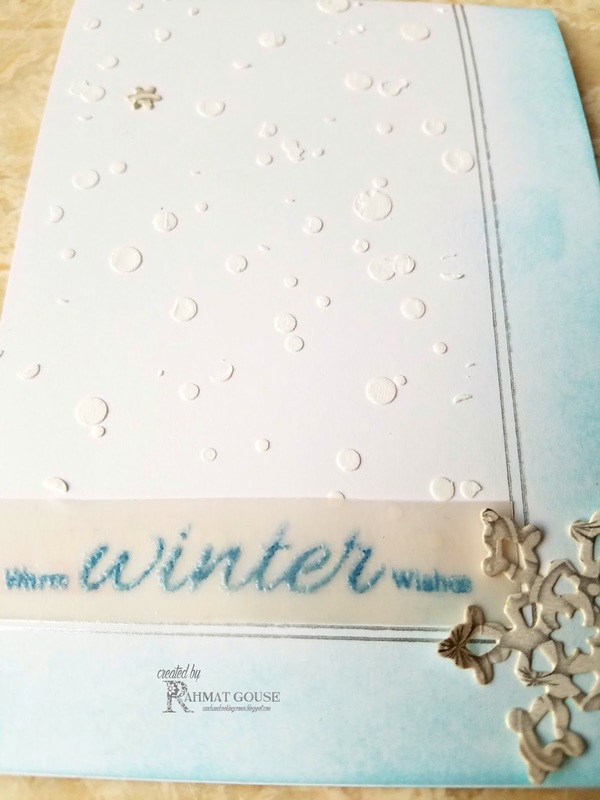 The sentiment is stamped in Su blue ink and heat embossed in clear embossing powder. So, so pretty! 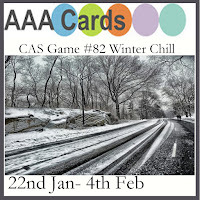 Thanks so much for playing in our ‘Winter Blues’ challenge at Dies R Us! Please come back again soon! This is so elegant, Rahmat! Love all that white with just a little pop of blue! 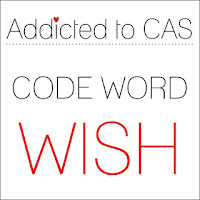 So simple and pretty! I love the texture and all that white!!! Wonderful design, love the shading with the snow and snow flake. 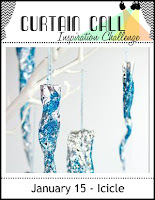 Thanks for sharing it with us at Dies R Us Challenge Blog. We hope you will join us again. Simply gorgeous!! Thank you for joining our challenge at Does R Us! A very pretty wintery card. Thanks for joining us over at ATCAS. Such a lovely wintery card. 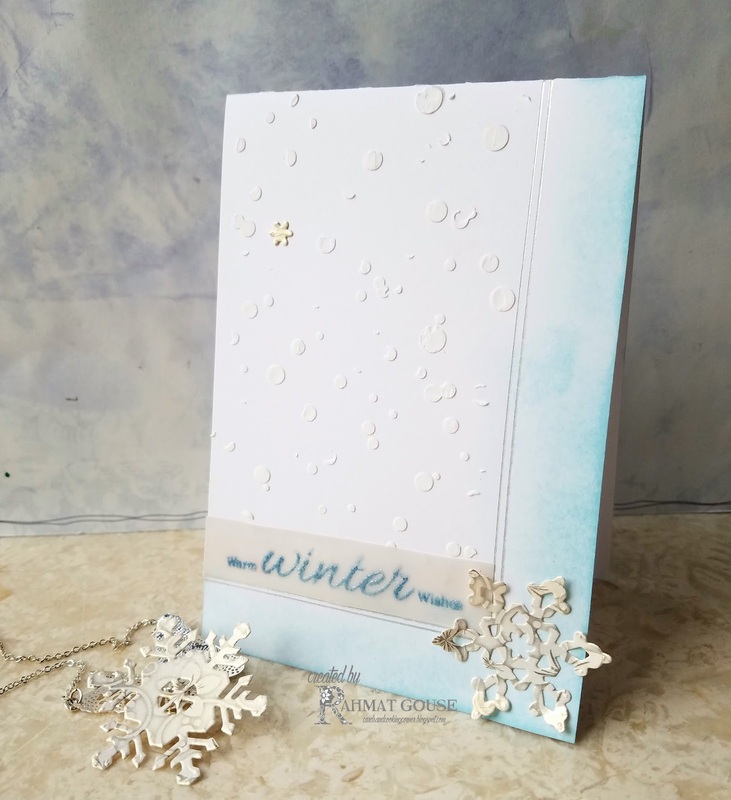 I love the embossed snow along with the blended blue along the sides. Sets a wonderful winter feel. Thanks for playing along with us at AAA Cards!